However, what is most important is that we deliver results to our customers so that they sell more cars and make more money.” Wilson declared. 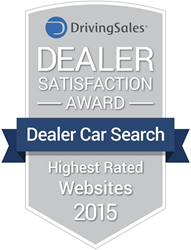 Dealer Car Search has received the “Highest Rated” Website Award in the seventh annual DrivingSales Dealer Satisfaction Awards. Dealer Car Search received the highest dealer satisfaction ranking in the Website category, as determined by the thousands of auto dealers who are part of the DrivingSales community. “We are extremely excited to have received this award two times. 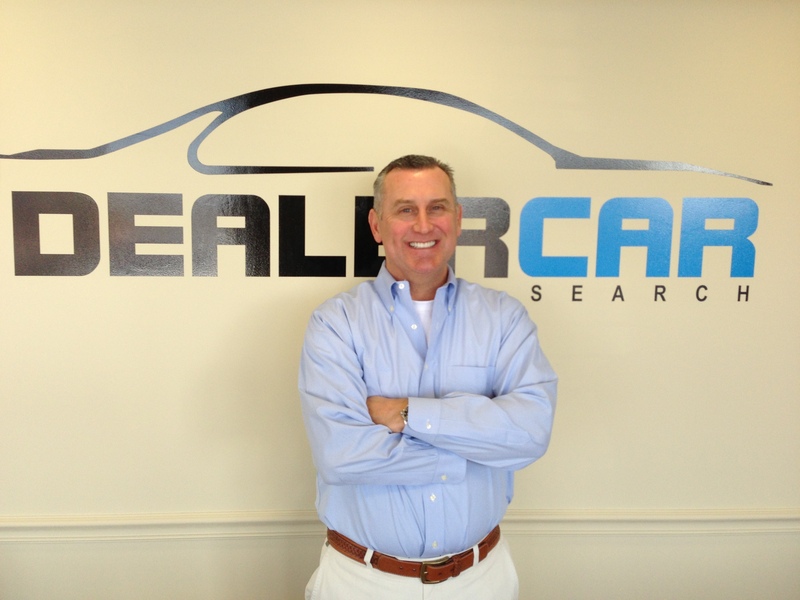 Our team works extraordinarily hard to provide the very best Dealer Websites and Value Added Digital Services in the Automotive Industry, and we plan on staying on top for a long time to come.” stated Rick Wilson, Dealer Car Search CEO. The company launched its first Responsive Websites at the beginning of 2014. “We were one of the first companies to build Responsive Websites, making Dealer Car Search a pioneer in the Responsive Website arena,” Wilson said. “Two years later we continue to deliver the best, most affordable, and most reliable Responsive Websites in the Automotive Industry. We build them faster than most vendors and for less money, making our solution the best overall value. This is why we receive such high customer satisfaction ratings from our Dealers,” Wilson continued. It does not seem that Wilson has any plans of slowly down or stopping any time soon. Wilson added that Dealer Car Search will continue to innovate and will launch several new products in 2016. Details about the upcoming products were not available, but Wilson declares they will be revolutionary for the industry. “We are quickly becoming the one stop digital shop for car dealers by offering a multitude of value added products that operate on one user friendly platform. However, what is most important is that we deliver results to our customers so that they sell more cars and make more money.” Wilson declared. Full award results are available online at http://dealersatisfactionawards.com/. Award winners are showcased in the Q1 2016 issue of the DrivingSales DealerExec delivered to more than 2,000 of the top used car dealer in the U.S. For more information on DealerExec, please visit: dealerexecmag.com. 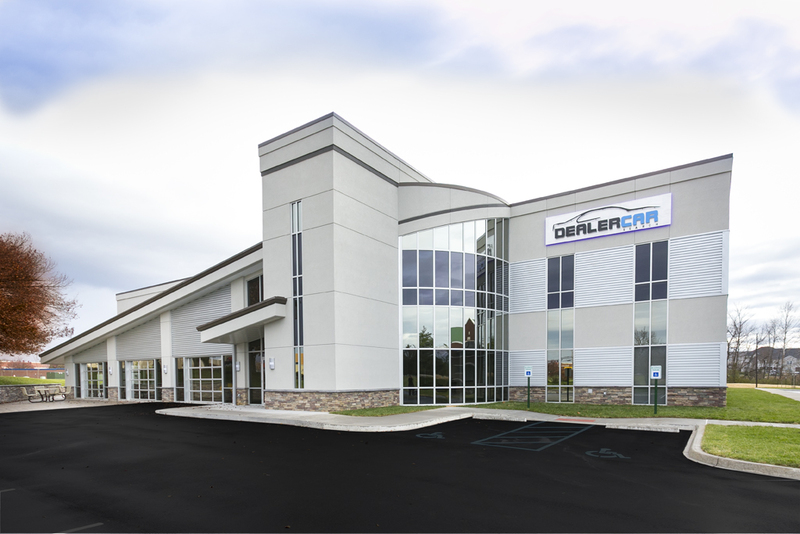 Dealer Car Search went to market in 2006 and has been a proven industry leader for a decade. The company provides a full suite of Internet Based Value Added Products and Services to 5000 car dealerships throughout the United States.